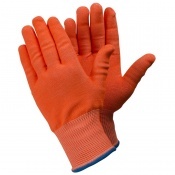 The MCR Safety CT1018NA Nitrile Air Diamond Dyneema Cut Resistant Gloves offer a fantastic grip in wet, dry and even oily conditions – ideal for automotive and manufacturing industries. 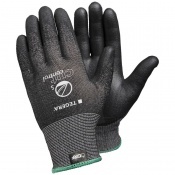 Made from highly cut resistant Dyneema, the gloves offer a seriously high level of cut resistance while remaining incredibly lightweight. 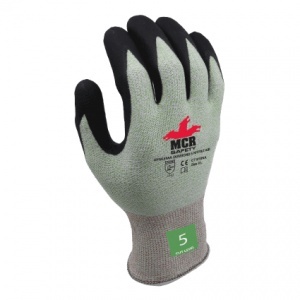 The MCR Safety CT1018NA Diamond Dyneema gloves feature a nitrile air coating over the fingers and palms. 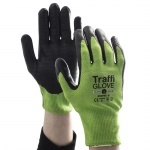 This provides the gloves with an exceptional level of grip in wet, dry and even oily conditions, enabling the wearer to ensure that they have a secure grasp on whatever they're holding or carrying.